Cole, Blanche (1851-1888): Born in Portsmouth to a musical family. The Musical Times praised the "delightful silvery quality of her voice." 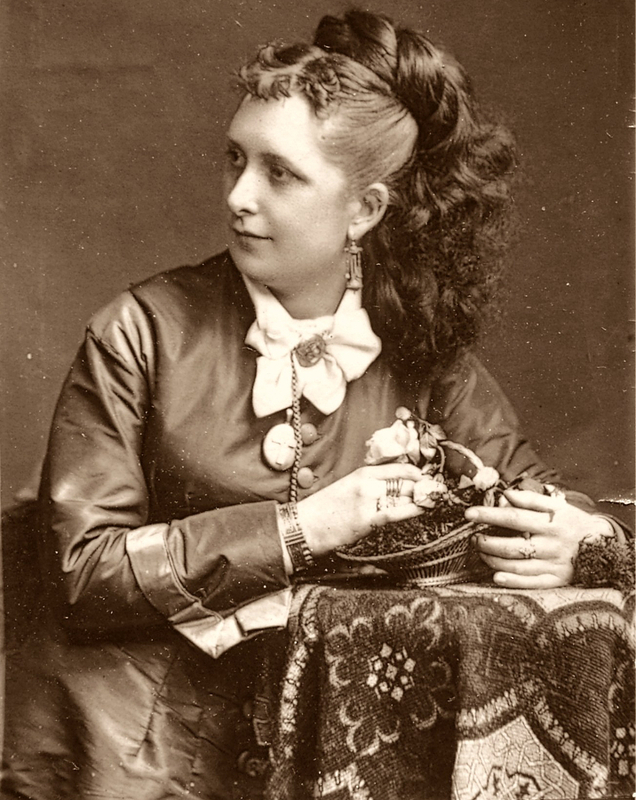 She appeared at the Adelphi with the Carl Rosa Opera Company in 1878 as Senta in The Flying Dutchman and as the Countess in The Marriage of Figaro.